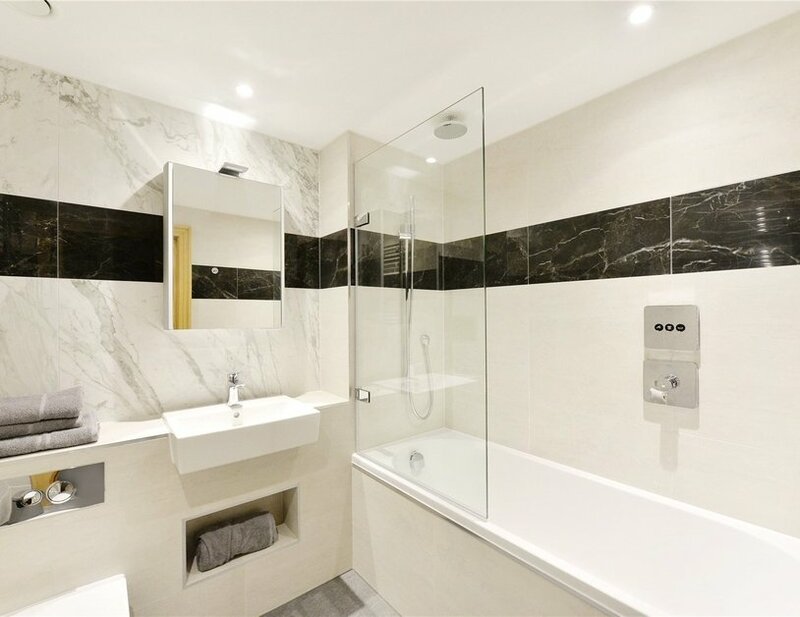 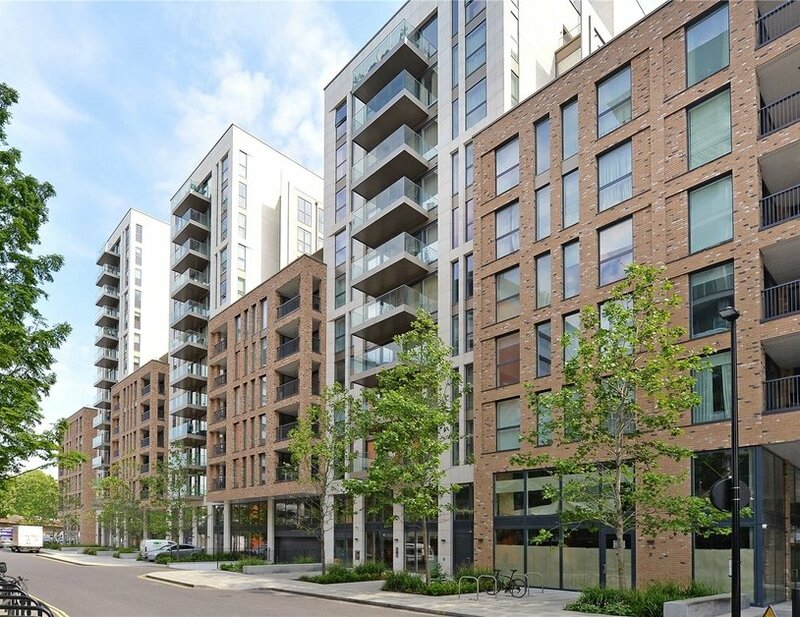 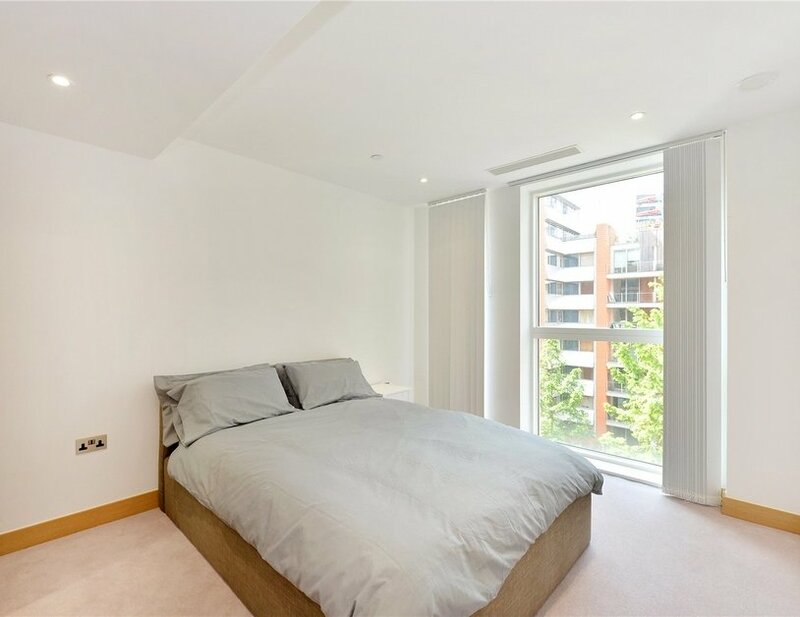 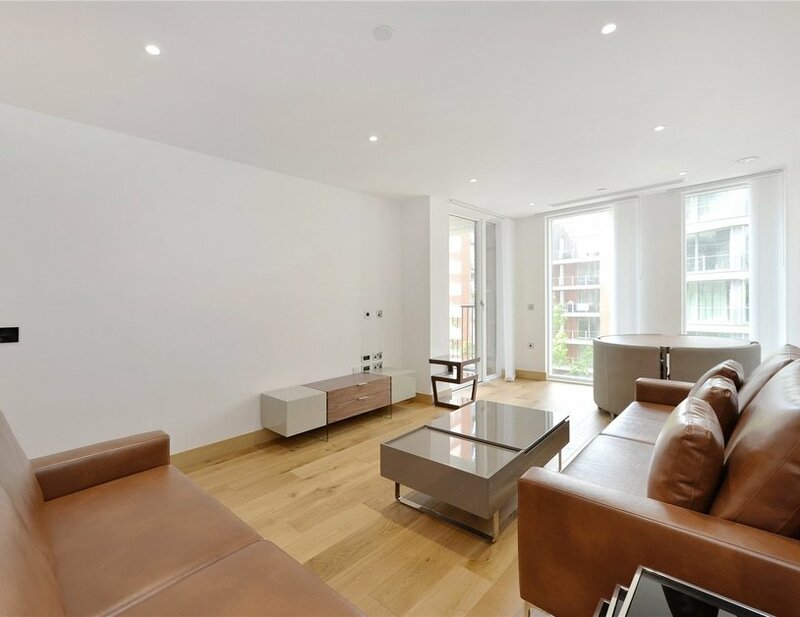 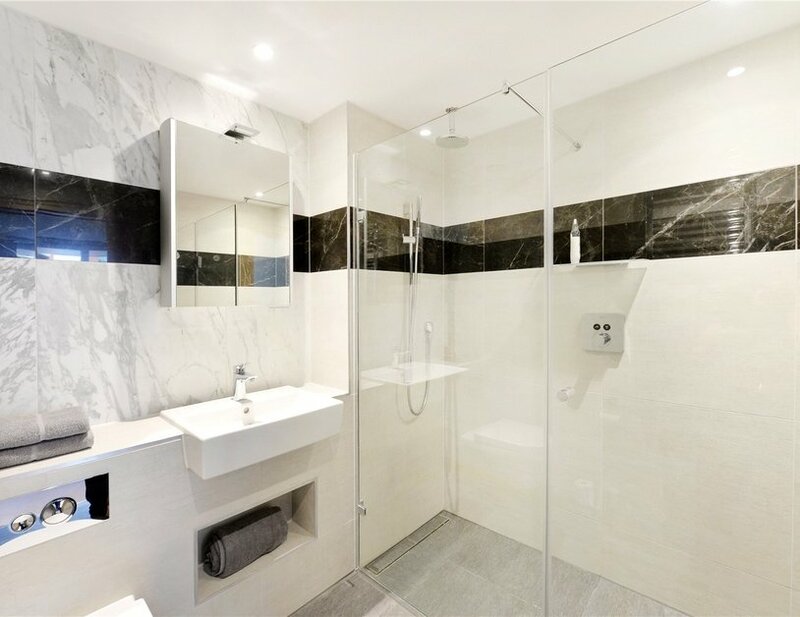 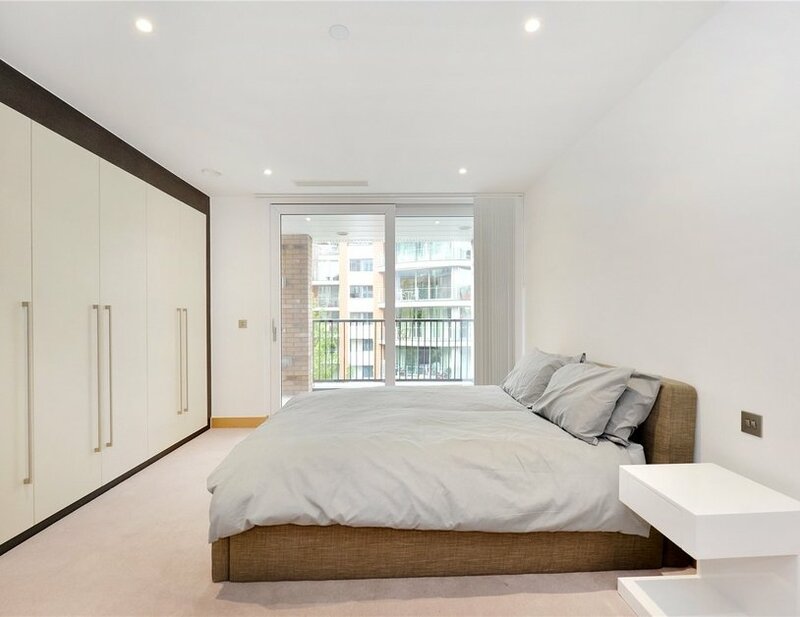 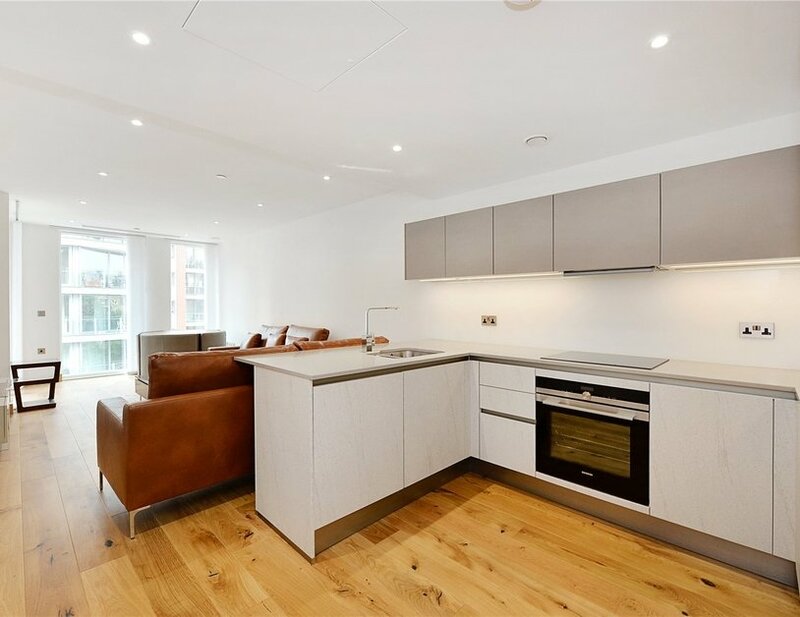 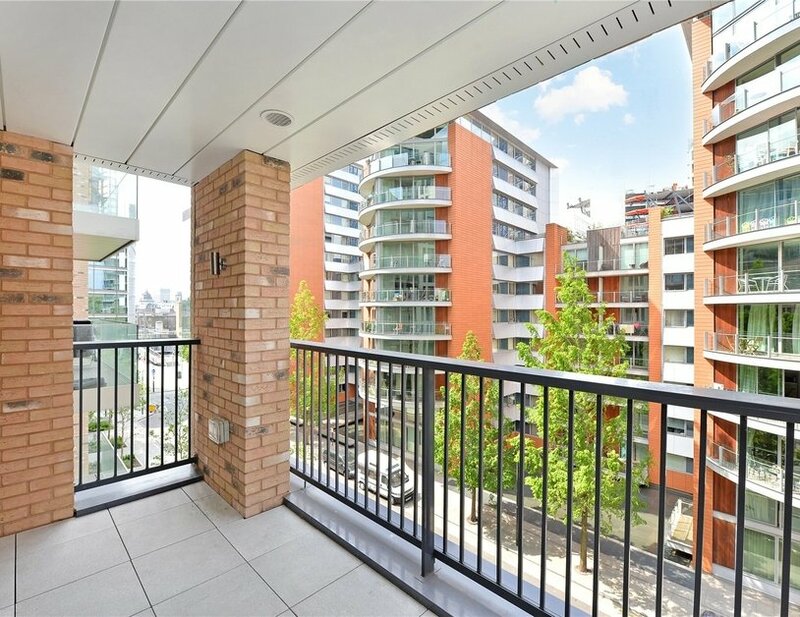 A brand new two bedroom, two bathroom apartment located on the fourth floor (with lift) of an exceptional new development located just moments from the waterways of Paddington Basin. 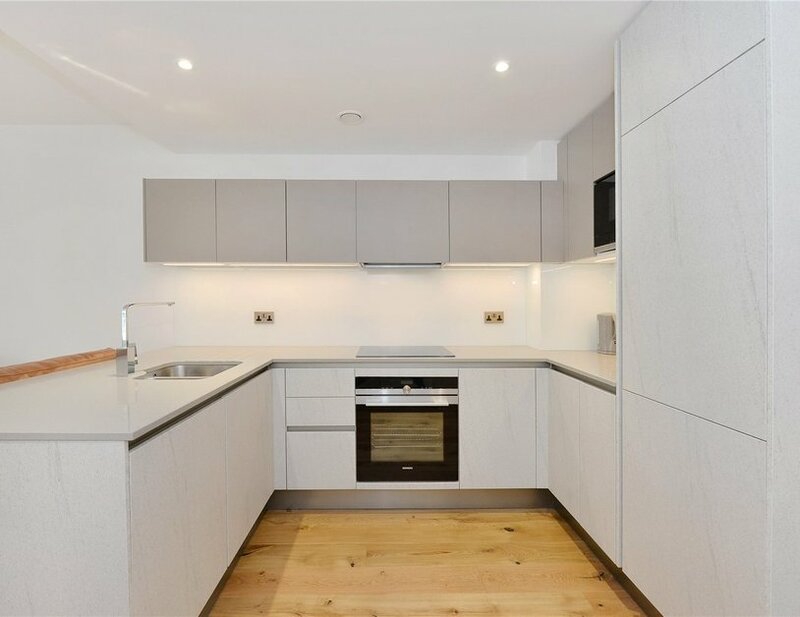 The property is finished to a very high standard and benefits from an open plan reception/kitchen and a spacious south-west facing balcony. 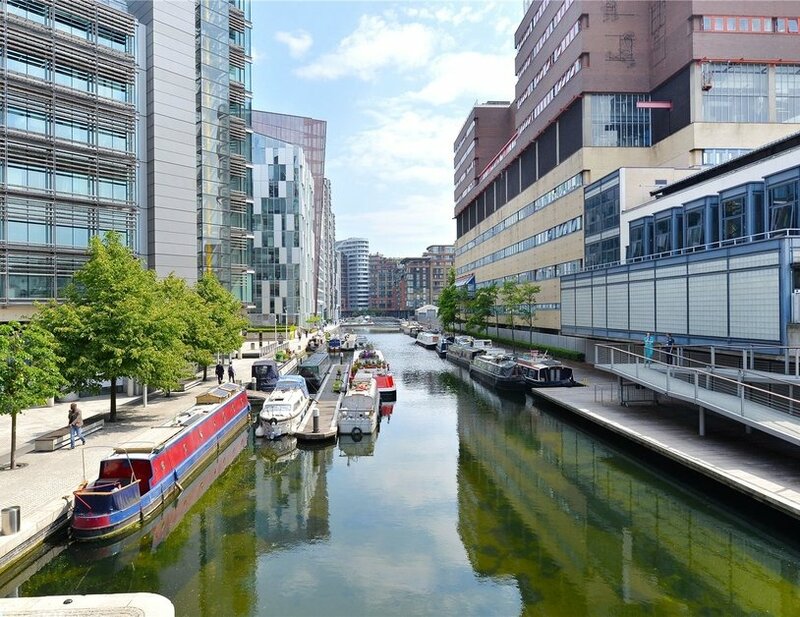 Paddington Exchange is located at the heart of Paddington itself with numerous leisure and transport amenities nearby. 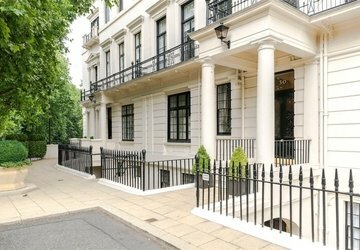 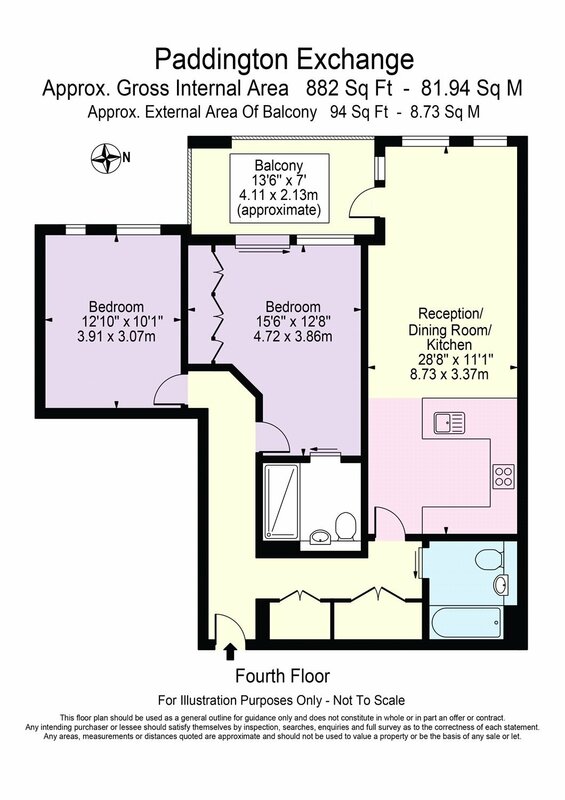 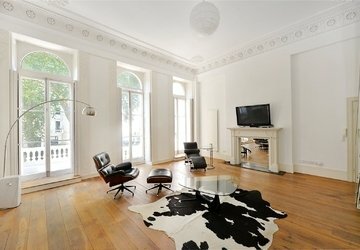 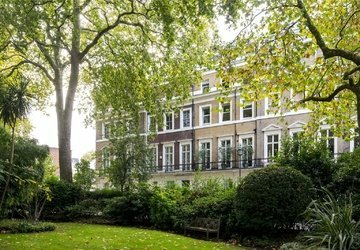 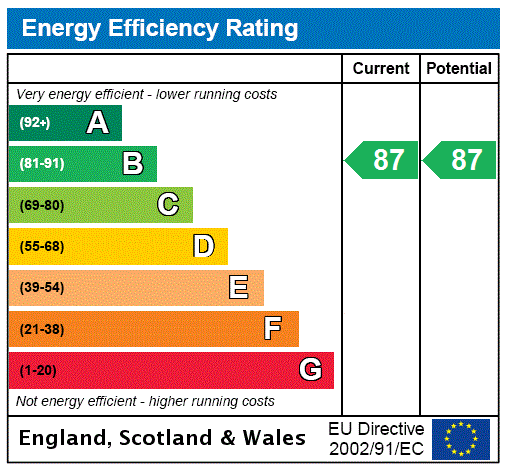 The property is located within 0.4 miles of Paddington Station.